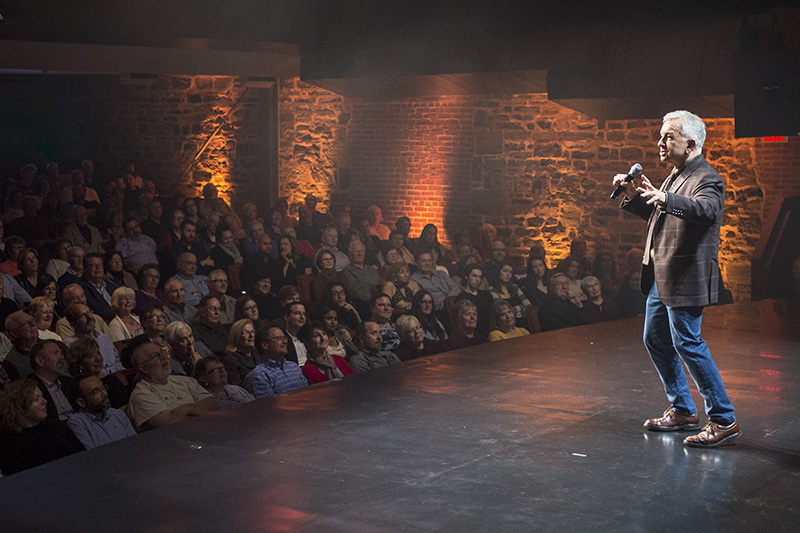 The Lunenburg Opera House (LOH) is thrilled to welcome comedian Ron James to its stage for a summer residency in celebration of the 150th birthday of Canada. The Nova Scotia native is one of Canada’s most loved and sought-after comedians, selling out theatres for over fifteen years. The LOH is delighted to welcome him to its summer programme. Back Home for Summer! will kick off on the 3rd of June with road-honed content unique to the Maritimes, Canada and the wide world over!